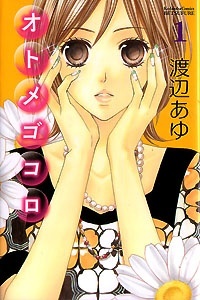 Summary: Sixteen-year-old Nene Kashiwagi has undergone a transformation from a sporty girl to a chic one–or, at least, she’s trying to become chic so that she can finally find love! Her efforts only gain her teasing from her (former) friend, Jun Endou. 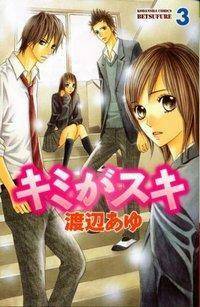 But when Nene’s first attempt at finding love goes awry, Jun steps in to rescue her in the most unexpected way.